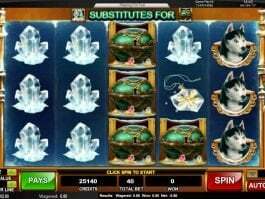 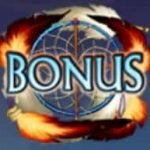 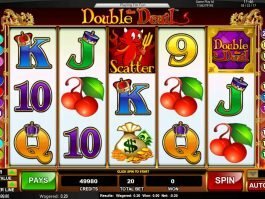 Play for real money with up to $4000 bonus! 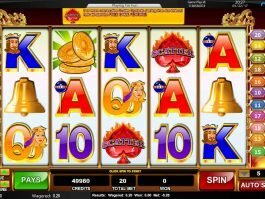 White buffalos are often considered as a sacred animal in some parts of North America and that is why Cadillac Jack has brought it to shine your fortune with its 5-reel and 576-payline Legend of the White Buffalo online slot. 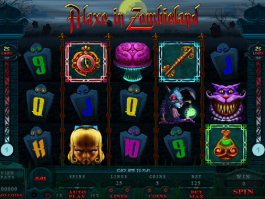 The online slot machine has free spins and amazing cash prizes along with a reward of 125,000 coins. 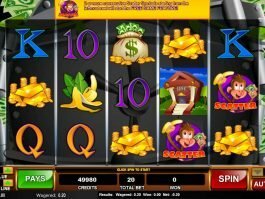 All the reels of this slot machine are filled with the symbols of a while buffalo logo, an ornate pot, a tomahawk and a Native American woman. The white buffalo game logo is the top paying symbol in this game that can pay you up to 125,000 coins if you play the round with maximum bet. 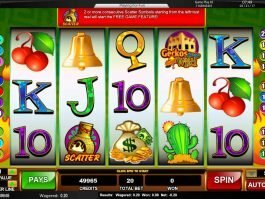 You can win 8 free spins by landing three or more bonus logo on a payline. 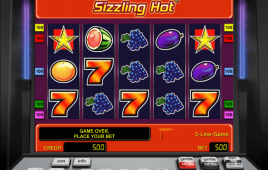 In addition, you can trigger more free spins during the rounds in this online casino slot.